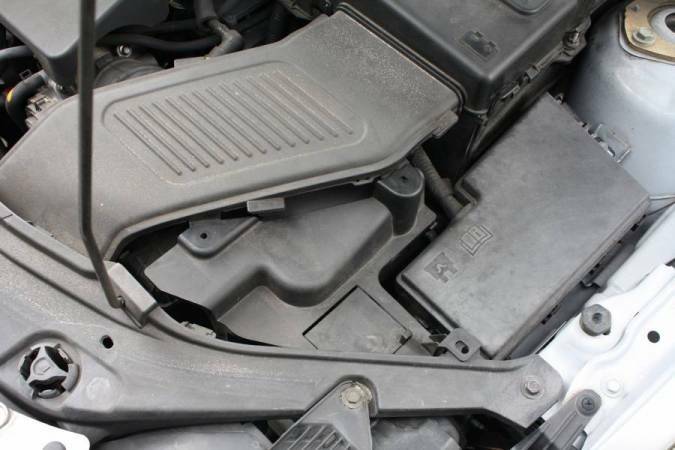 This article will show you how to clean a Mass Air Flow (MAF) sensor on a 2004, 2005, 2006, 2007, 2008 Mazda 3 (first generation). 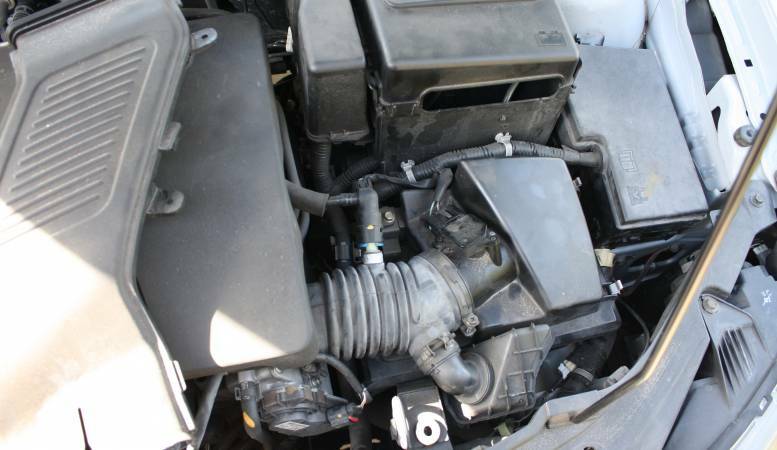 Photo's show my 2005 Mazda 3 2.3L, but this generally applies to all models. 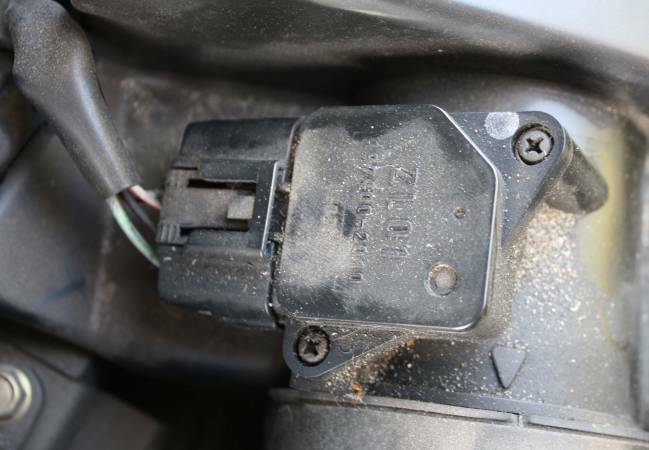 The MAF sensor may just be in a slightly different location like the one Cam shows in the comments for his Mazda 3 TS 1.6 from the UK. 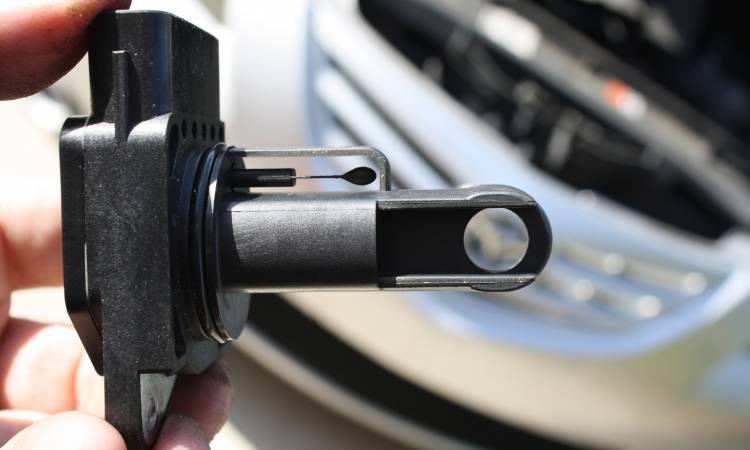 The MAF sensor is used to measure intake air volume for use in calculations to determine fuel and timing. To get the MAF, you'll need to remove the Battery vent tube, which is held in place by the battery box's cover. 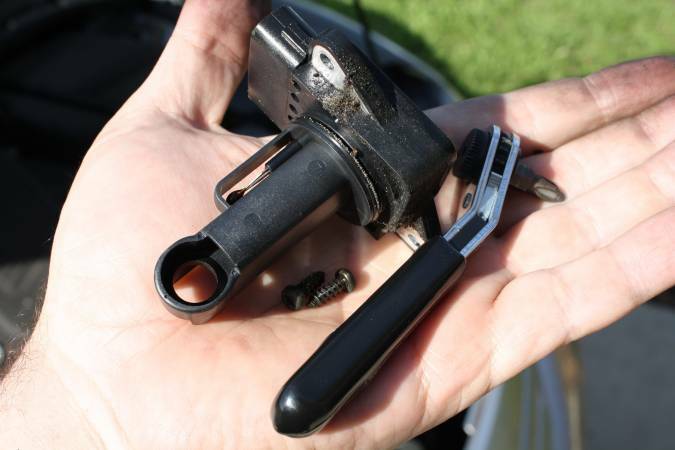 Remove the side trim that fastens to the battery vent tube. Remove the battery vent. You'll now have direct access to the MAF sensor. Disconnect the MAF sensor from the wire harness. 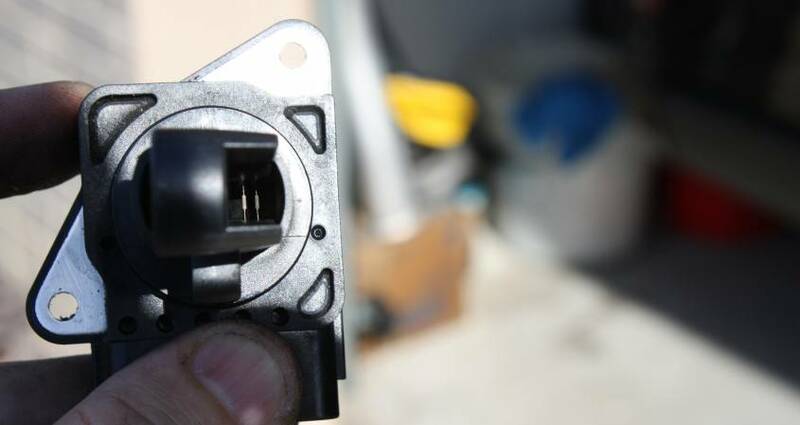 Press down on the end of the clip, and pull the connector away from the MAF sensor. Remove the 2 Phillips head Screws holding the MAF in the intake tubing. Locate the sensitive hot-wire anemometers inside the MAF sensor housing. 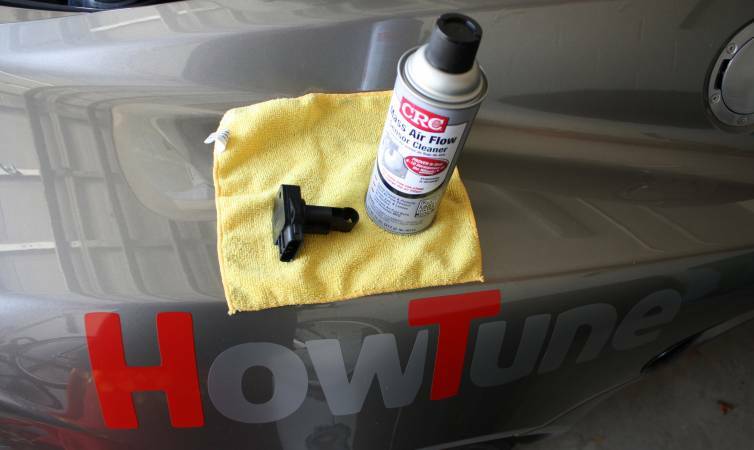 Read the directions and warnings on the CRC Mass Air Flow Cleaner Spray can. Spray your MAF sensor cleaner directly on the hot-wire anemometers. A few quick blasts should be sufficient. Eye protection would be a good idea as the little passages can direct the cleaner right back at you. Do not touch the wires with anything except cleaner spray. 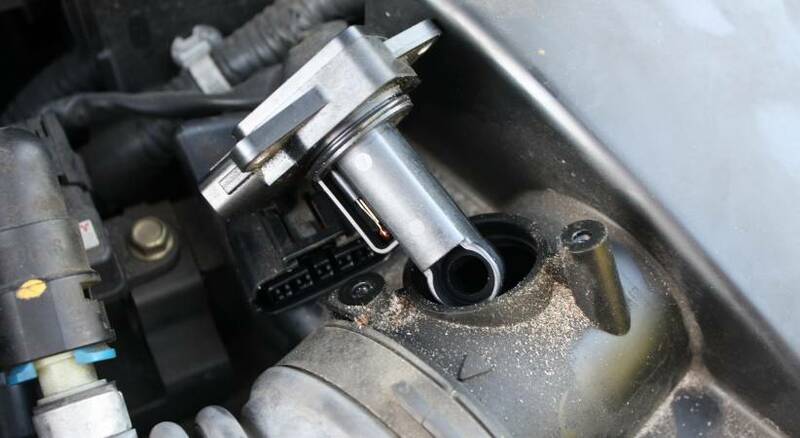 You can also spray the intake air temperature (IAT) sensor and wire harness connector pins. Simply re-connect the wire harness and slide the MAF back into the intake. Take care not to knock any dirt into the intake hole. Reinstall the screws for the MAF sensor. Reassemble the rest of the parts you had to remove to get here. Don't forget to re-install the battery vent tube, battery box top, and the plastic trim piece on the side. If you have a UK Mazda 3 (I have a 2007 1.6 TS) the location of the MAF is different. You won't need to remove any other parts. Thanks Cam, mind If I add your photos into the article? Yes, please! That would be great.